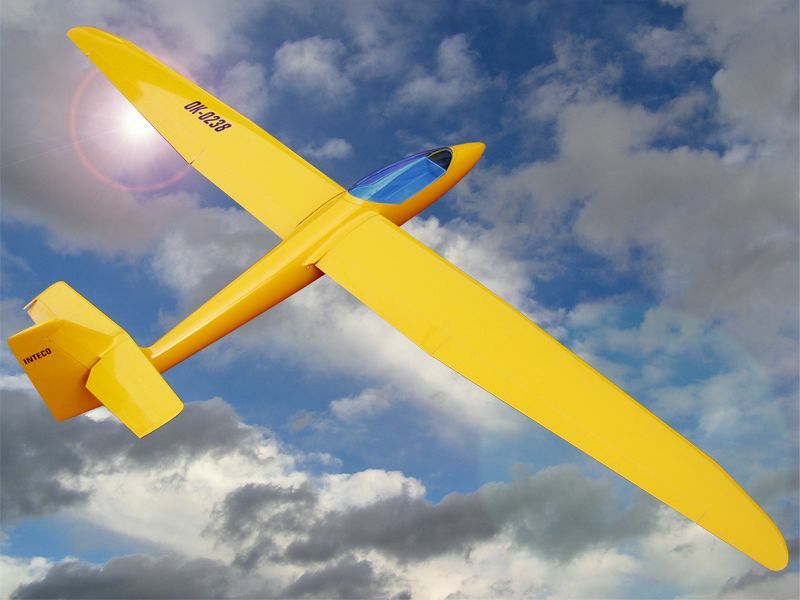 The L 213 A is a 1 : 5 scale model of the actual full size glider made in 1991 by the Czech firm INTECO, a manufacturer specialising in high performance gliders. This agile model is completely laminated and is very suitable for slope soaring, winching, or using a tug. ATTENTION! Single color Fuselage - included in the model price! Three-color fuselage - extra charge!